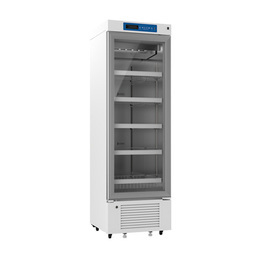 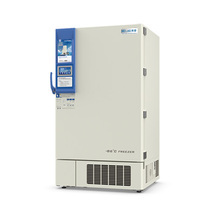 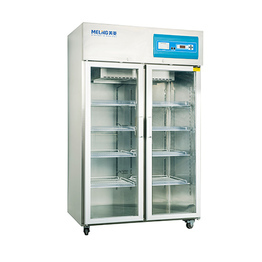 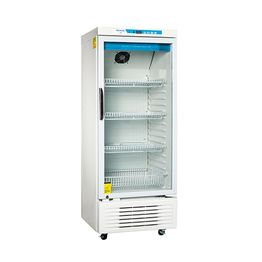 We mainly produce Medical/Pharmacy refrigerator, Ultra low temperature Freezer, inventory rack/box, Professional Cold room, Bio-bank management, Wireless intelligent monitoring, cold chain storage system and so on. 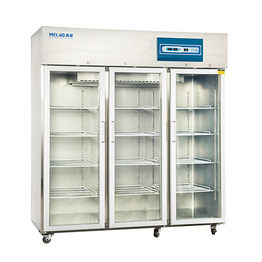 What is the difference between medical refrigerators and domestic refrigerators? 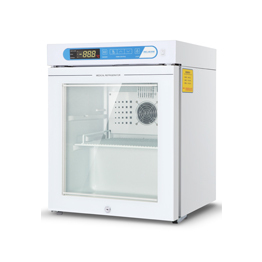 BEIJING - China's online sales value of home appliances saw robust growth in the first six months, according to a report released Wednesday by the China Center for Information Industry Development. 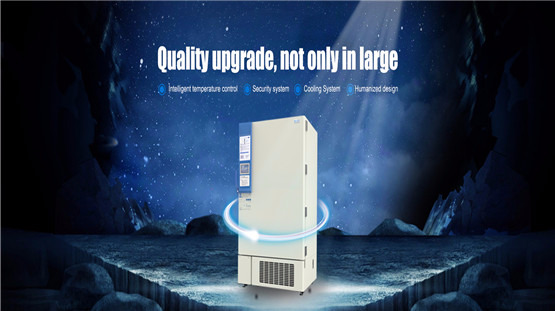 October 19-21, 2016, the 48th (Autumn) National Higher Education Equipment Exhibition held in Chengdu New Century International Convention and Exhibition Center. 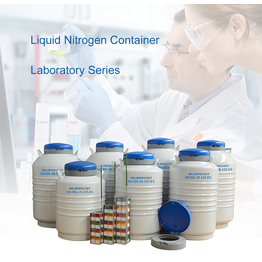 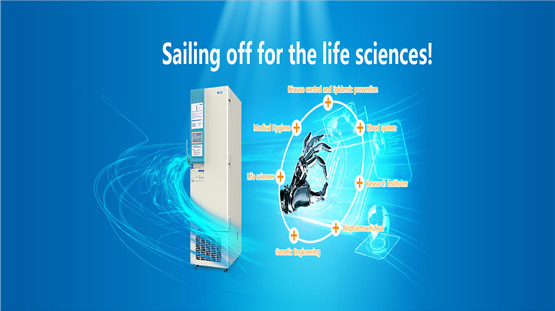 As a leader in low-temperature industry at home and abroad, Meiling Biomedical has always been the spirit of "helping the life sciences sail voyage" of faith, continuing to provide the highest quality scientific research products. This is also held in the same period, "Higher Education Quality Service Provider Selection Competition" in the on-site judges won the unanimous recognition. 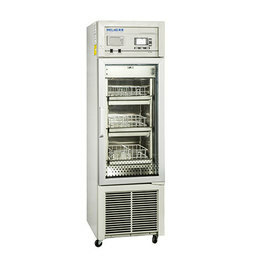 Meiling Bio-medical as the national laboratory equipment and technology enterprises "Top Ten" and the only ultra-low temperature industry enterprises, won the "2016 Higher Education equipment supplier quality service providers," the title. 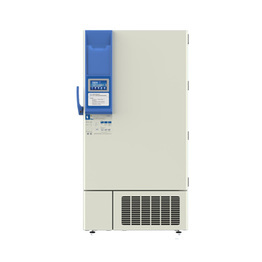 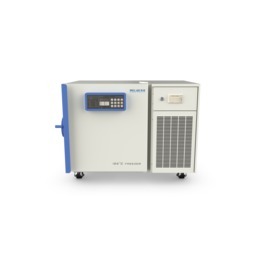 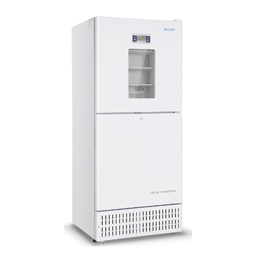 Zhongke Meiling Cryogenics Limited Company, is a joint venture which was founded on 2002 by Hefei Meiling Co.,Ltd and Chinese Academy of Science. 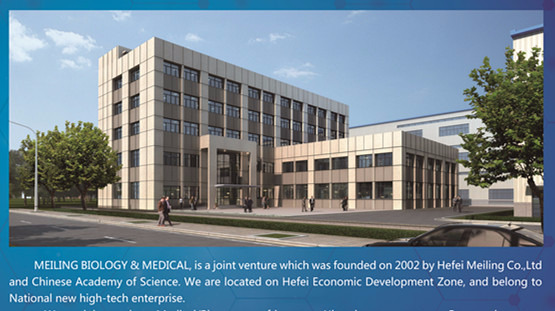 We are located on Hefei Economic Development Zone, and belong to National new high-tech enterprise. 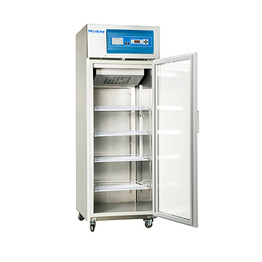 We mainly produce Medical/Pharmacy refrigerator, Ultra low temperature Freezer, inventory rack/box, Professional Cold room, Bio-bank management, Wireless intelligent monitoring, cold chain storage system and so on. 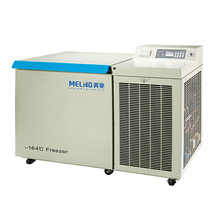 We Zhongke Meiling greatly get the honor of “the first domestic manufacture of cryo freezer , -164℃ cryo freezer as the lowest temperature of global production, 1008L as the biggest volume of cryo freezer and 1.8L as the smallest volume of cryo freezer” four records as first during the freezer industry! 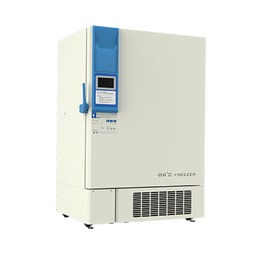 We Zhongke Meiling officially hit the new three board in China with the stock code 835892, will enter a new stage of development in future!